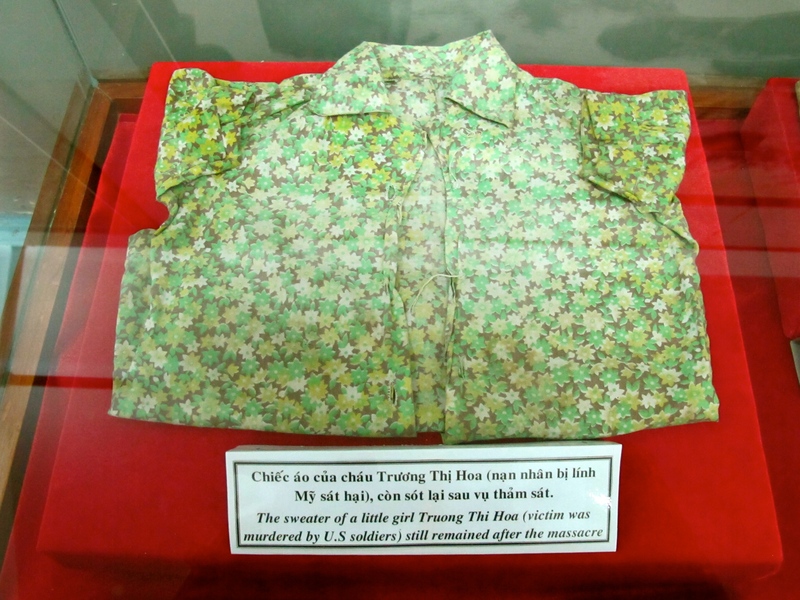 Note: This post contains some graphic descriptions and artist renditions of the My Lai massacre. 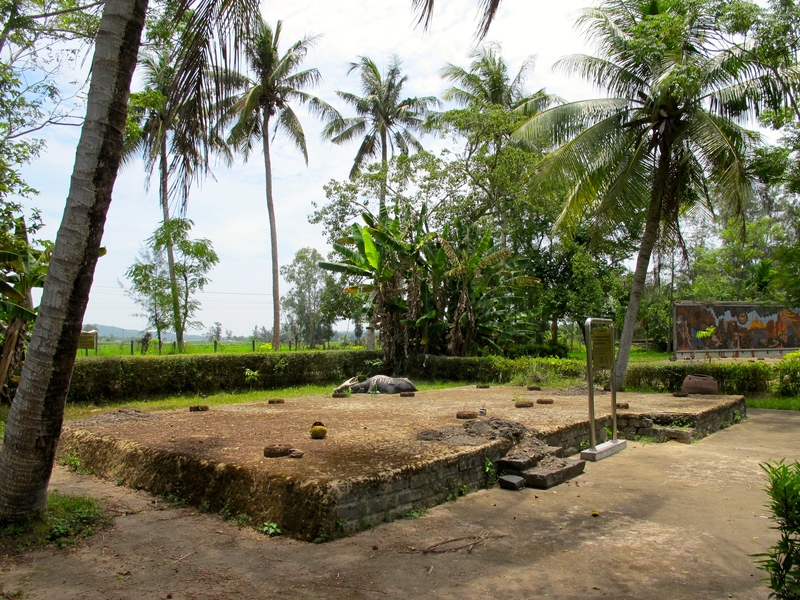 While in Vietnam, I visited the My Lai massacre site in Quang Ngai Provence, central Vietnam. 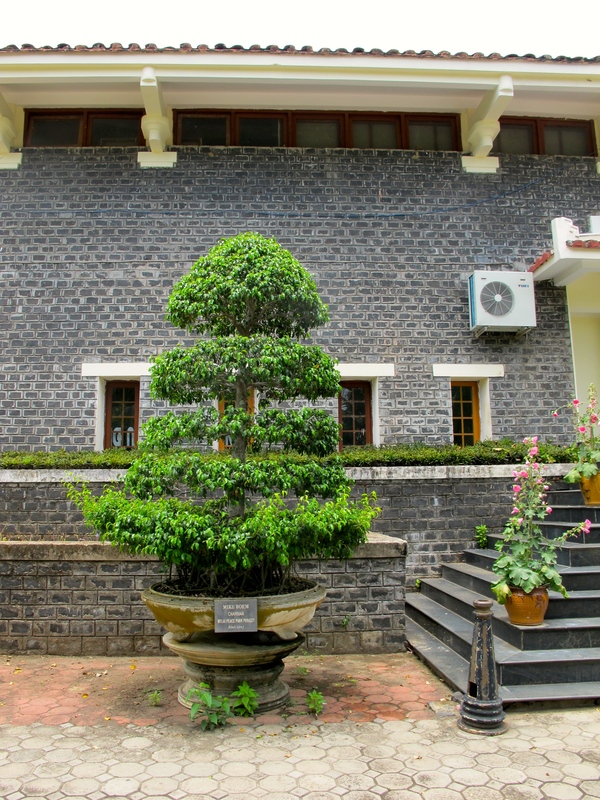 The site is now home to a large complex of gardens, sculptures, graves, remnants of homes, and a museum. 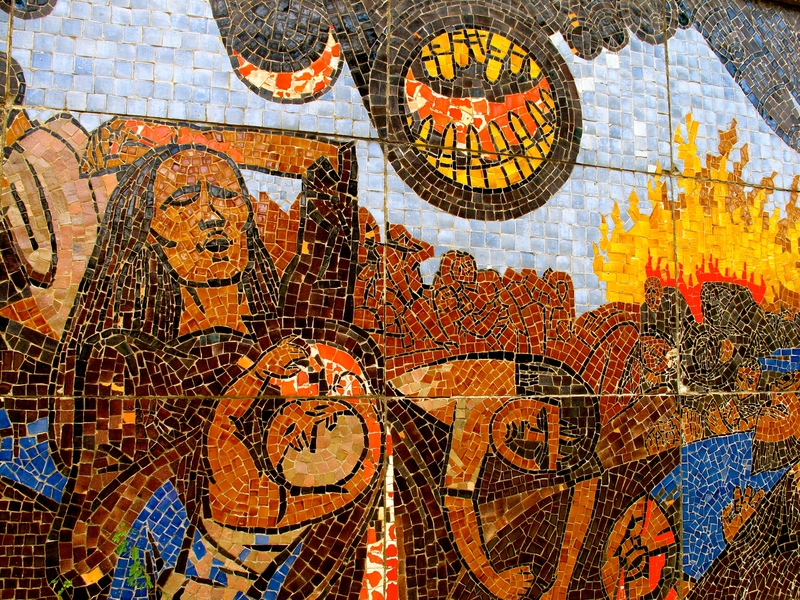 Along with the Tet Offensive and battles at Khe Sanh and Ia Drang, the My Lai massacre is one of the most well-known events of the Vietnam War. On March 16, 1968, a task force of the Americal Division of the US Army marched into Son My Village and killed between 347 and 504 unarmed civilians. Much of what we know about the massacre today comes from helicopter pilot Hugh Thompson who, along with his crew, tried to stop the killing and saved the lives of at least 10 civilians. While Thompson reported the massacre to the US military, it wasn’t until November 1969 that the American public learned about the atrocity through the reporting of Seymour Hersh. 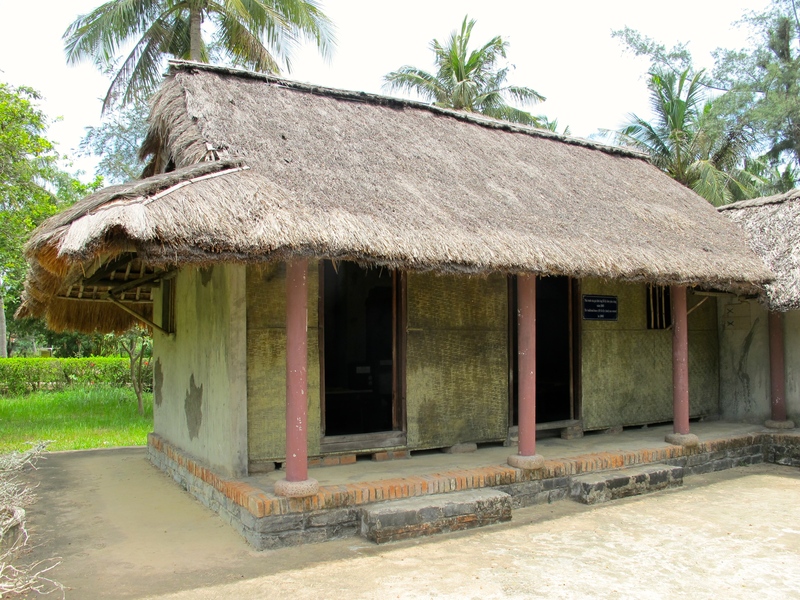 The village was marked as My Lai on US military maps, so the atrocity became known as the My Lai massacre. When others committed them, we looked on the atrocities through the eyes of the victims. Now we find ourselves, almost against our will, looking through the eyes of the perpetrators. 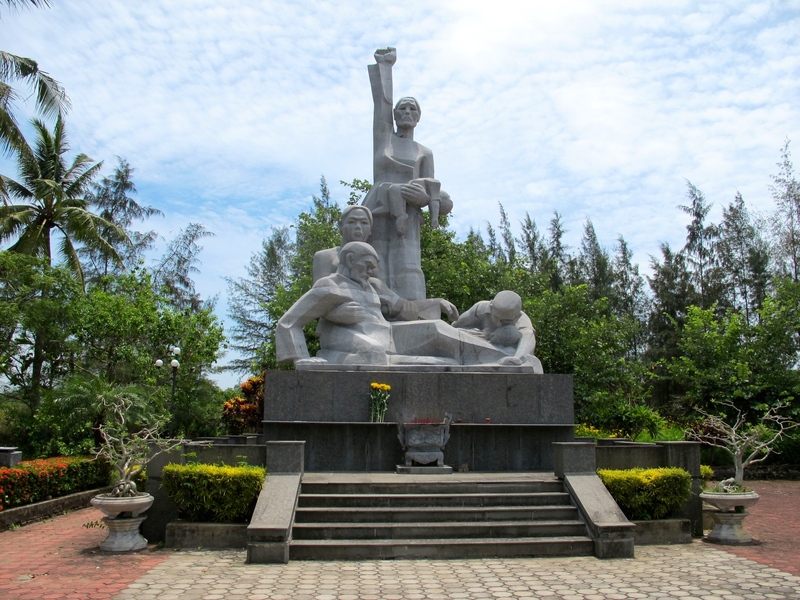 Today, the My Lai site in Quang Ngai looks at the massacre through the eyes of its victims. Walking past the foundations of homes and the famous ditch from Ron Haeberle’s photograph, you can almost imagine what the village looked like immediately before the massacre took place. 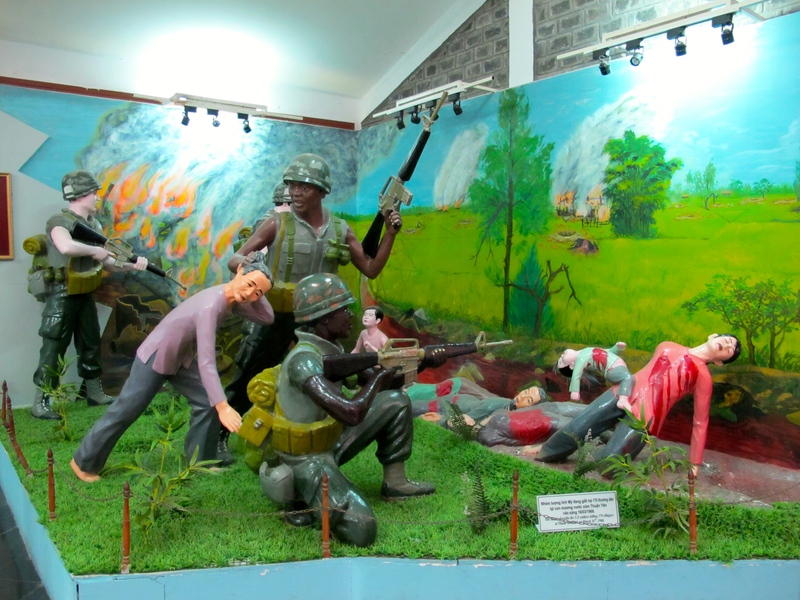 A museum at the site showcases some of the belongings of the villagers who died and dramatic dioramas of the massacre. 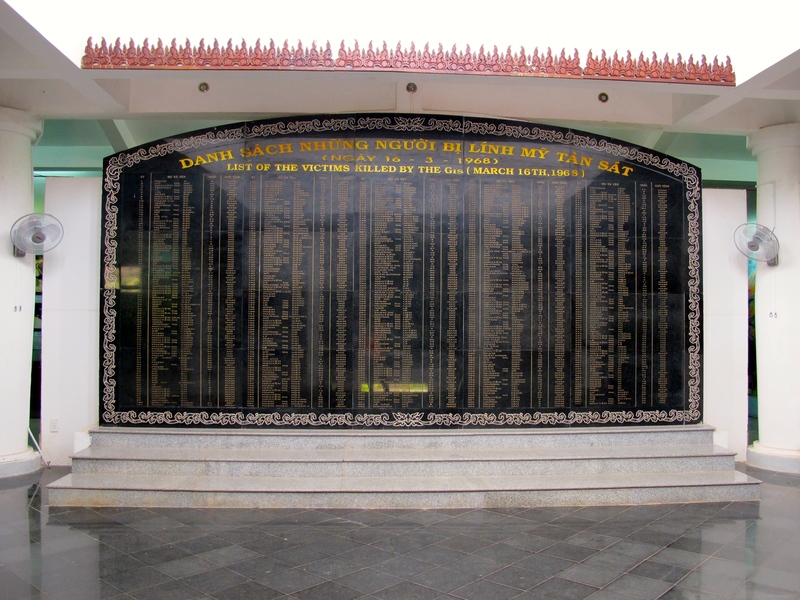 The Vietnamese claim that 504 civilians were killed (the US Army says 347), and a marble plaque near the museum’s entrance lists each and every victim’s name, age, and gender. 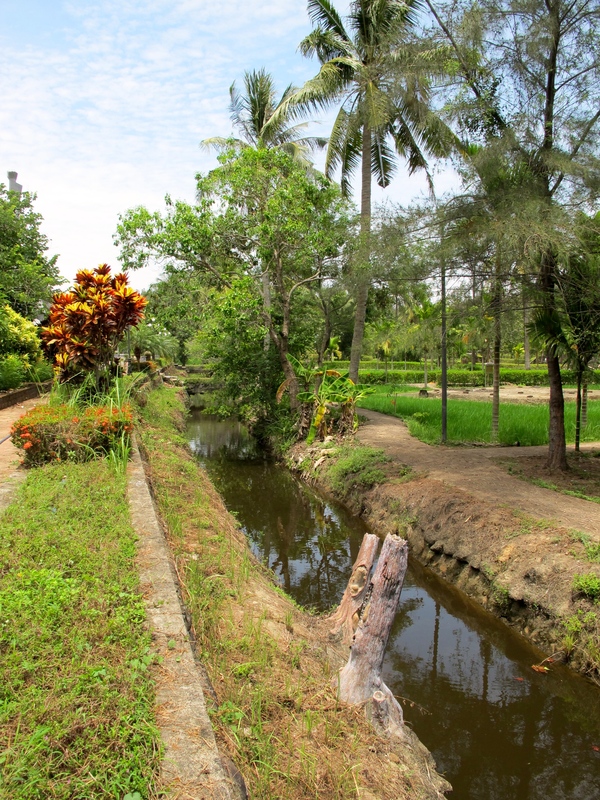 The My Lai site is not solely focused on the past, however. Outside the museum sits a large bonsai tree donated by US Army veteran Mike Boehm. The tree hints at the recent work of Boehm and his organization MQI to improve the lives of Vietnamese living near My Lai and to build friendships between Americans and Vietnamese 46 years on. Later this week, I’ll describe some of MQI’s projects in Quang Ngai, including building water wells, “compassion” houses, a school, and a peace park.